These tapas make the most of the chorizo’s smoky flavour. All they need is some bread, slices of Manchego cheese and a glass of sherry. 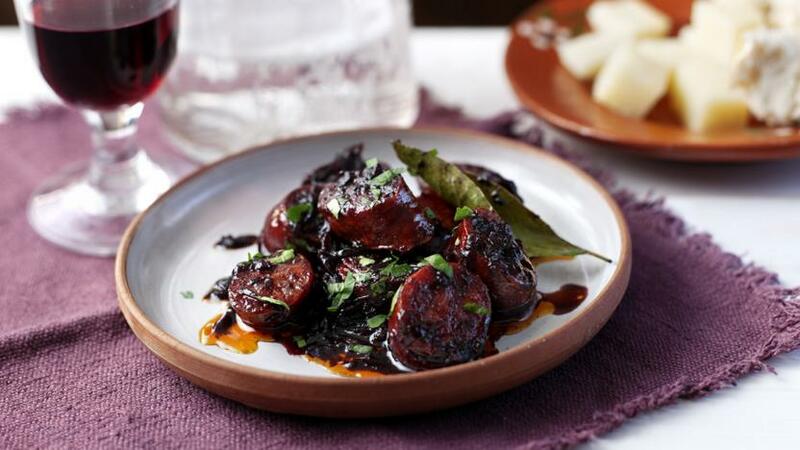 For the chorizo in red wine, heat a frying pan until medium hot, add the olive oil, shallot and garlic and fry for 2-3 minutes, or until softened. Add the chorizo to the pan and fry for 1-2 minutes, or until crisp and the oil is released. Add the bay leaves and red wine, and cook until the volume of wine has reduced to just coat the chorizo. For the prawns with chorizo, heat a frying pan until medium hot, add the olive oil and garlic and fry for 1-2 minutes. Add the chorizo and fry for a further 1-2 minutes. Add the sea salt and prawns and cook for 2-3 minutes, or until the prawns are just pink. 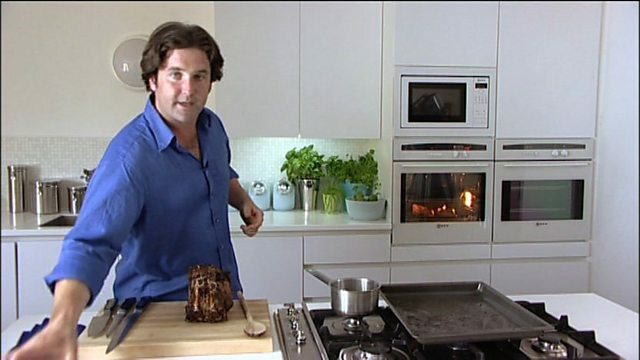 Add the dry sherry and deglaze the pan. Tip into a serving dish and sprinkle over the parsley.